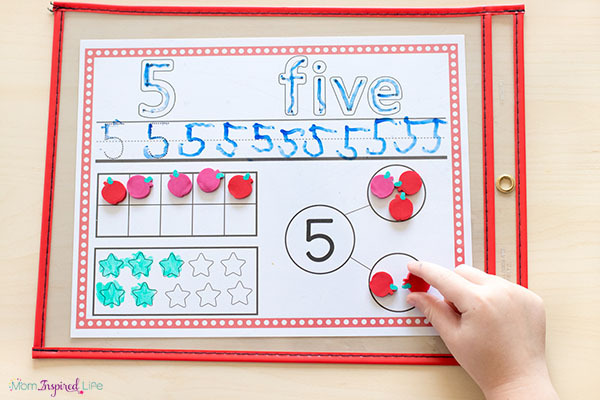 Number sense is so important. 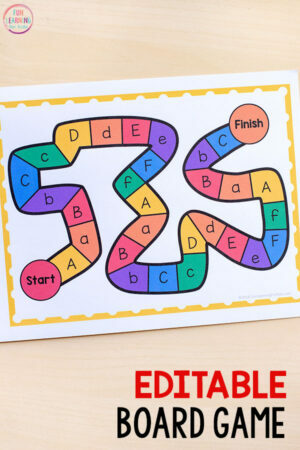 That’s why I made these number sense activity mats for my kids. 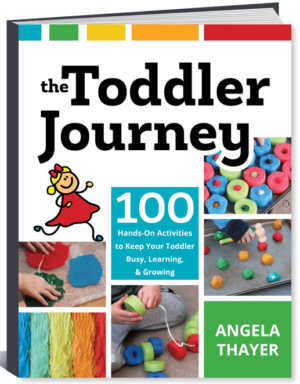 Make learning numbers hands-on and engaging for your kids too! To read more about them and about how I use them, check out this post. 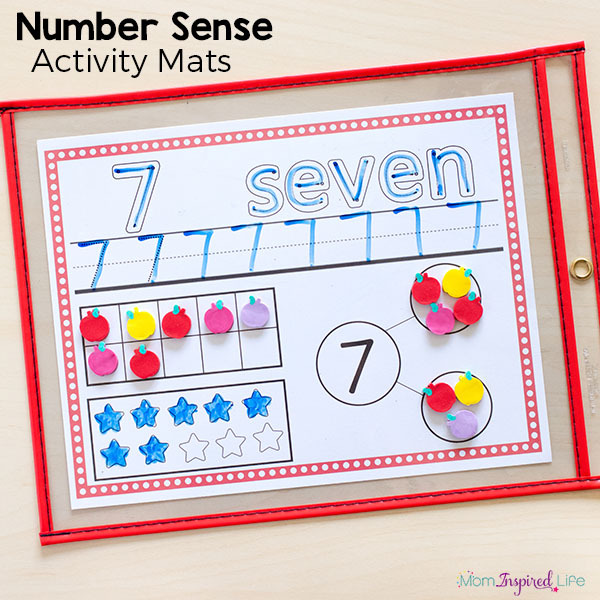 The mats for numbers 1-10 also include number bonds for children to explore. 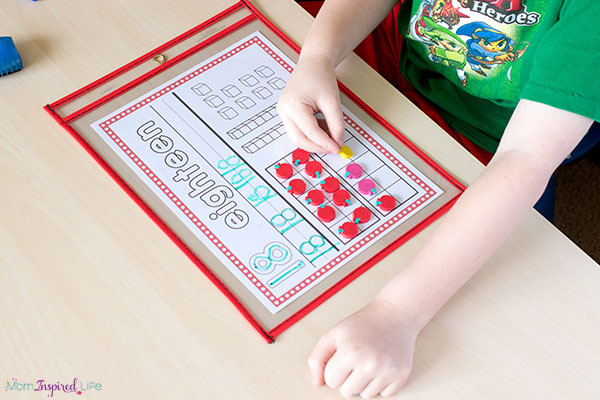 You can use mini erasers, beads or any other small manipulative to complete the number bond. 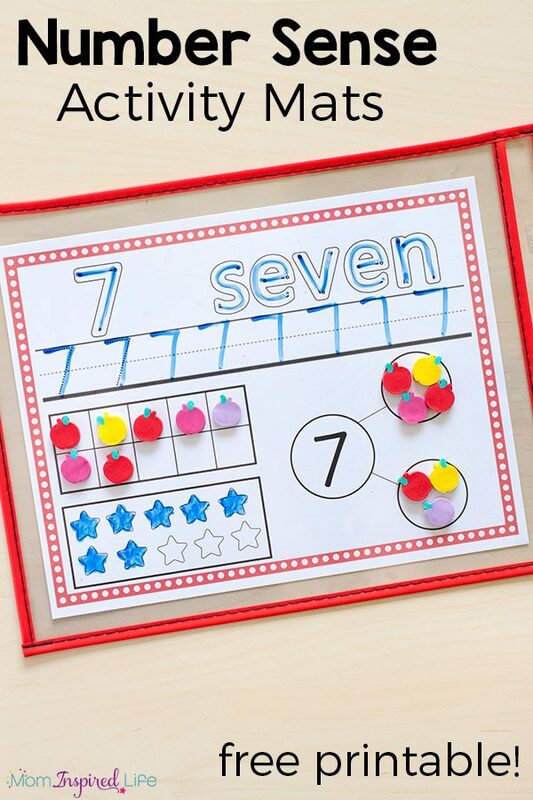 As children move on to the mats for numbers 11-20, I have changed the number bonds to base ten blocks. 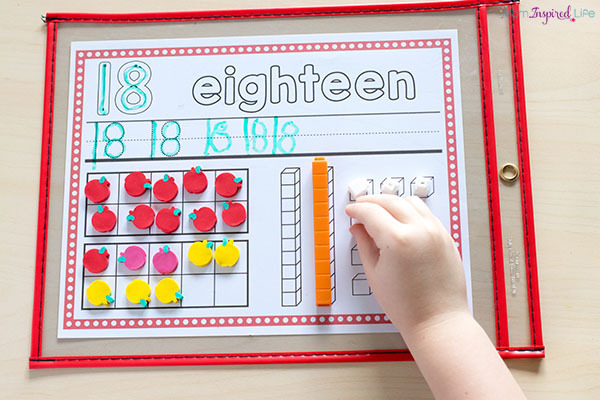 Kids can fill in the picture with the appropriate base ten blocks needed to make that number. 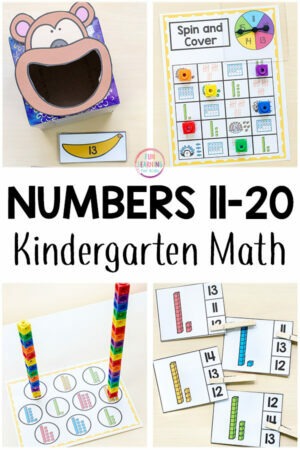 This is a great way for children to explore tens and ones. I hope your kids enjoy them as much as mine did! *Having issues getting the printable pack? 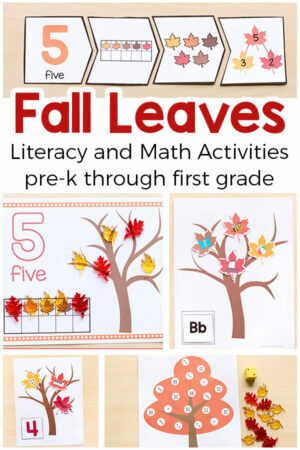 Please check out these helpful hints! If they don’t work, please contact me.